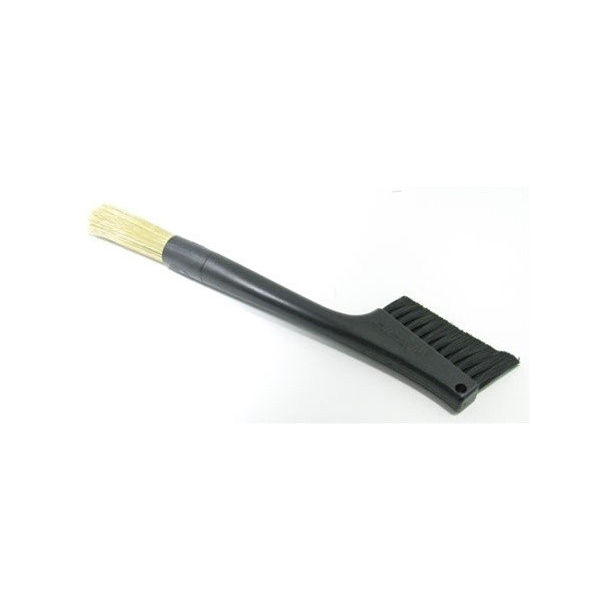 Make it a clean sweep with this Grindminder Grinder Brush and Counter Sweep from Pallo. Simply brush the grinds from the grinder, flip it around and sweep them off the counter. Pallo's Grindminder features a generous reach and a low-profile design to get down underneath your machine.